For 26 years Elton John has been synonymous with Oscar night as his annual Oscar-viewing party and fundraiser for his Elton John AIDS Foundation has become a staple of the awards. The foundation’s chairman and John’s husband, David Furnish, is still amazed the couple get to invite their friends and favorite musicians to raise funds to fight AIDS. Furnish promised he’d be break dancing in the pit last night when young rockers Greta Van Fleet took the stage following the Oscar telecast/dinner and a silent auction. 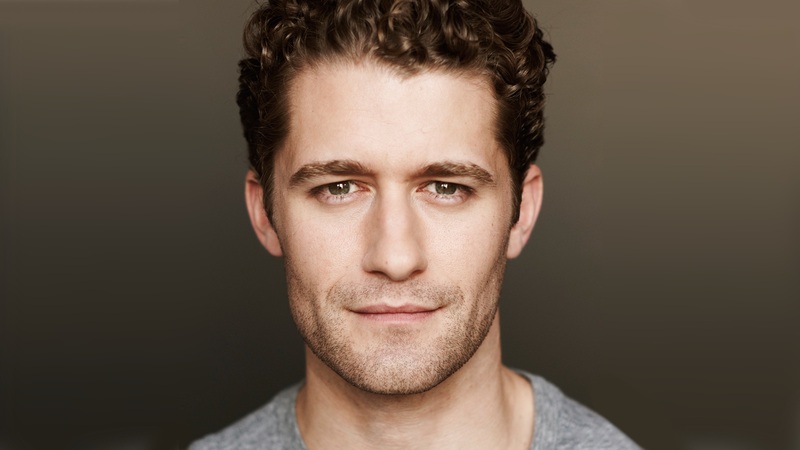 Actor/musician Matthew Morrison also promised to be break dancing. “I’m always in the mosh pit, I’ll be break dancing in the mosh pit,” he joked. Morrison is a veteran of the party, having attended for more than a decade. He comes out because of his friendship with John and the cause. When throwing an Oscar party and fund raiser it has to both share the message and be a hell of a party. It is as Morrison’s most memorable moment attests to. hough Morrison, who has been involved with the Elton John AIDS foundation for more than a decade, was thrilled to be at the event, he admitted it was hard to be away from his infant. Matthew Morrison and wife Renee Puente were on a date night. But all the Glee star wanted to talk to Us Weekly about was their infant son, [Revel] James Mak[a]i. What is the joy of doing your show at Feinstein’s/54 Below? I love performing there. I am such a song and dance man. My shows usually incorporate a lot of dance. However, it’s kind of hard to dance on that small stage. But that forces me to change up my show a little and give in to the intimacy. I can really connect with the audience in less of a showman way. It’s really about connection. That space is so beautiful. I love the history of the room. [It was once the basement of the disco Studio 54.] Also, I love being in touch with the Broadway community, which is my family. It’s always good to go back. What has becoming a dad been like for you? There are few times in your life where you get to hit that reset button. It is so great to go on this new journey and be a lot less selfish. It’s not about me anymore. It’s about my son. He coos a lot. I wouldn’t call it singing. We’re not quite at that stage. We’re just getting to the stage when he’ll look at us and actually smile. That is everything! What do you sing to him? We sing a lot to him. We sing the lullaby from Finding Neverland [“Sylvia’s Lullaby”] all the time. Every morning as soon as he wakes up my wife and I sing “Good morning, good morning. You slept the whole night through.” That is our wake up song. Would you like to do another Broadway show? It is always something that I’m thinking about and is on my plate. I have a great team of people who are on the search for something. 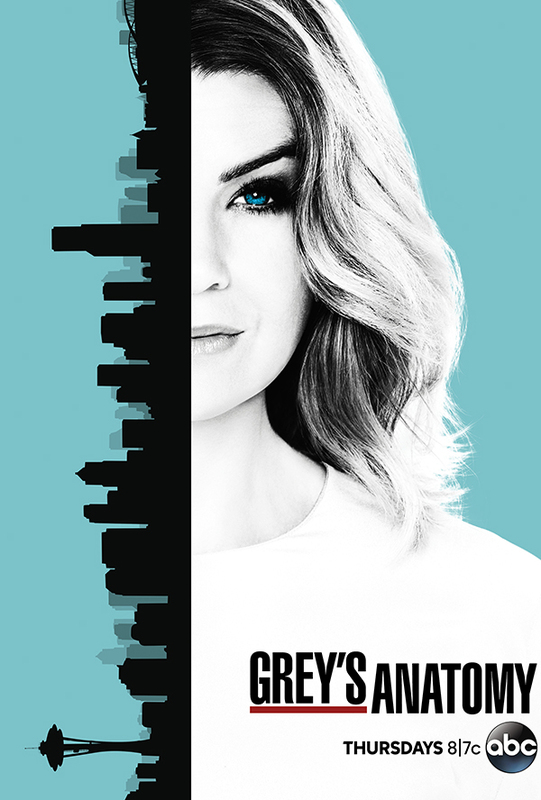 I also have my sights set on a specific show that I want to revive. Unfortunately, I can’t expel what that show is. It is something that I have been wanting to do for a long time. The pieces are starting to fall together. And I love being a part of new works. Growing up and listening to all these Broadway cast albums, it’s so special to be a part of an original Broadway cast. There is something wonderful about being the first one to create a show and put your stamp on it. You’re the person they always compare the character to. During your concert you sing songs that are beloved classics. How do you choose them? Those songs connect with me. There is so much music out today where you can tell that the story was secondary. Nowadays, it’s all about coming up with a cool beat. But with classic songs, they’re telling a story with music and lyrics. Sometimes those stories are very simple. I love that. It’s all about the performer getting up there and putting meaning behind these simple stories. The combination of a performer and these beautiful songs can take a simple song and make it deep, reflective and stunning. What inspired you and photographer Zach McDuffie to launch your gifts for dads and adventure gear company Sherpapa? It’s unlike anything I have ever done. As an actor and singer, I am always worried about my next job and how it’s not in my hands. It is basically up to producers or the director to give me a job. Fortunately, I’m in a position where I can create a lot of my own stuff. Still, at the end of the day, I’m an actor for hire. This business has forced me to use a completely different part of my brain. I think of an idea for a product and how to make it. Our big first prototype was a universal diaper bag. For men our only option was to use our wives’ diaper bags, which often has a big pink elephant on it. Otherwise, a backpack is not really functional. We created a really cool gear bag that is for all seasons of fatherhood. In the baby market, I discovered that everything you buy is disposable. You use something for a year and then it is garage sale fodder. We are trying to be environmentally conscious and come up with products that will be heirloom quality. These are diaper bags. But eventually I want to use it to hold my tools to fix my son’s first apartment. And one day I will pass it down to him. What do you miss about doing Glee? Glee was such an important part of my life, and so special. I think I took it for granted when it was going on because it all happened so fast. We were on this crazy rollercoaster ride. We were a huge, successful hit right away. I didn’t really have a chance to process things. I’m proud that we really tackled some great storylines. I believe we helped a lot of people figure out things like being gay in high school or having a teenage pregnancy or being bullied. A family could watch this television show together, and at the end of the episode have a great conversation about what they just watched. Hopefully, we changed some lives along the way. Morrison will perform at Feinstein’s/54 Below January 6 to 13.